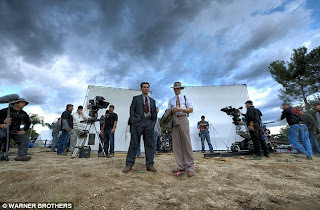 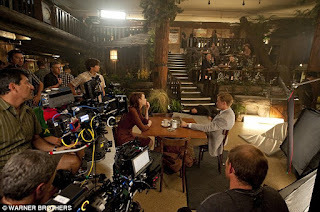 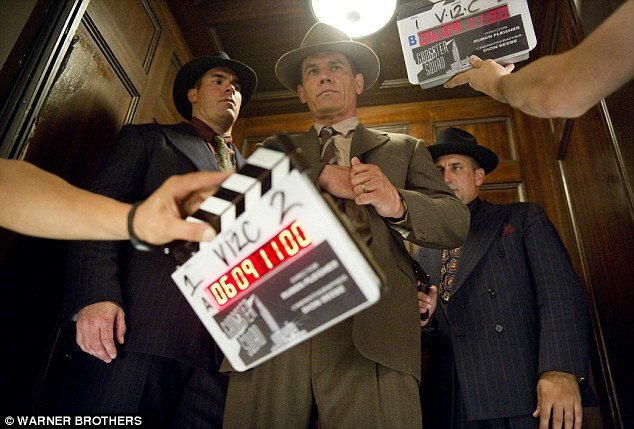 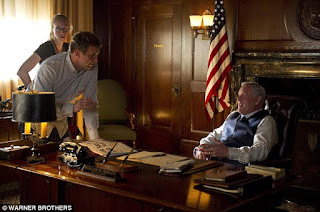 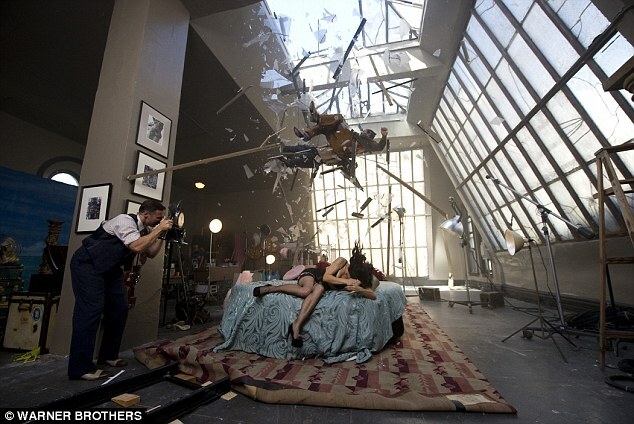 Warner Brothers have released some great new Behind the Scene pictures from Gangster Squad. 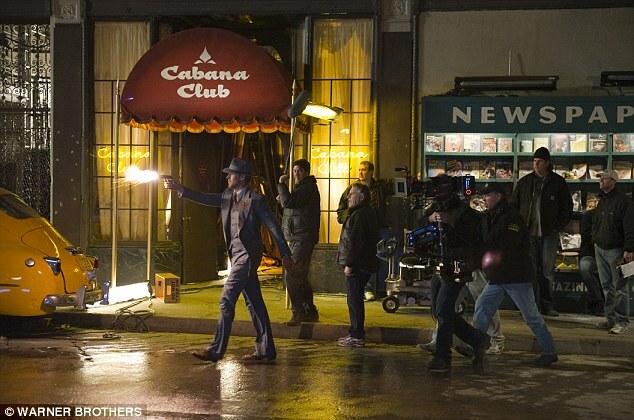 The pictures capture the filming of Ryan Gosling's next movie to be released. "The highly anticipated film boasts a roster of big named stars such as Ryan Gosling, Emma Stone, Josh Brolin, Sean Penn and Nick Nolte."